Contact us for excellent quality Bulletproof Plates (E1012-305) at industry-leading rates. 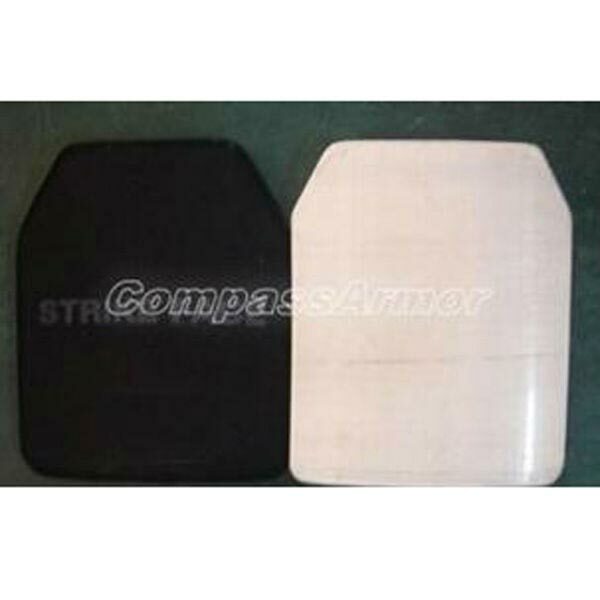 The company stands tall among the proficient Manufacturers, Suppliers and Exporters of Bulletproof Plates from China. The Bulletproof Plates offered by us are manufactured using Ultra High Molecular Weight Polyethylene fibers and latest technology. Our Bulletproof Plates are one of the lightest NIJ III plates. The entire range of the Bulletproof Plates is reasonably priced by us.